The Southern US contains about 2% of the world’s forests but produces over a fifth of the world’s timber products. Therefore, we have a particularly important charge to protect the forests & communities that depend on them from industrial forest practices. 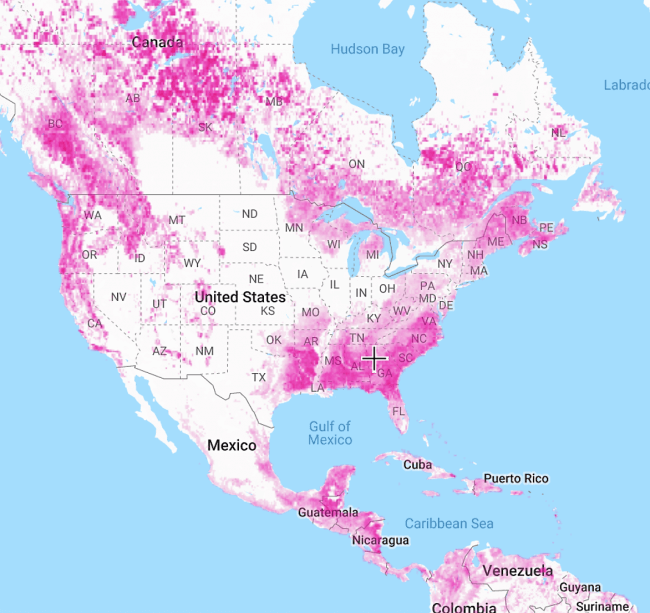 This map, from Global Forest Watch, displays forest degradation. The Southern US stands out as a clear hotspot in North America. Earlier this month, the Intergovernmental Panel on Climate Change (IPCC) issued a report on limiting global warming to 1.5 degrees C. The IPCC, our premier collection of scientists, is telling us in no uncertain terms that humanity’s future depends on slashing greenhouse gas emissions to reach net zero by 2050. Even more, we must halve our current level of emissions by 2030. Our take-away from the report? It’s simple. #Stand4Forests. This is a call to stand tall and demand forest protection, climate action, and justice for all from our elected officials. In the wake of this report, forest protection in the United States must become a climate priority. The best way to remove carbon from the atmosphere isn’t new technology, but, rather, it’s listening to mother nature. We must let our trees and forests grow old, so they can store carbon and keep the atmosphere in balance. Restoring and protecting forests must become central to decision makers’ climate strategies. What can we do? We must demand an end to subsidies for biomass. Industry tries to confuse us by calling it “renewable biomass”, but let’s cut to the chase here: it unequivocally means clearcutting forests in the Southern US and burning them. Burning wood actually releases up to 50% more carbon dioxide than burning coal per unit of electricity generated. Given the warning from the most trusted scientific body in the world, burning whole trees from forests and calling it “green” is not only illogical but it’s also morally disgraceful. That is why Dogwood Alliance is joining a global alliance to proclaim that biomass is a delusion. Large-scale burning of trees for energy harms the climate, forests, people, and inhibits the clean energy transition. We must move beyond burning forests to address climate change. Protecting and restoring our forests is a climate change solution. Burning them is not. The US South is ground zero for forest destruction and biomass. 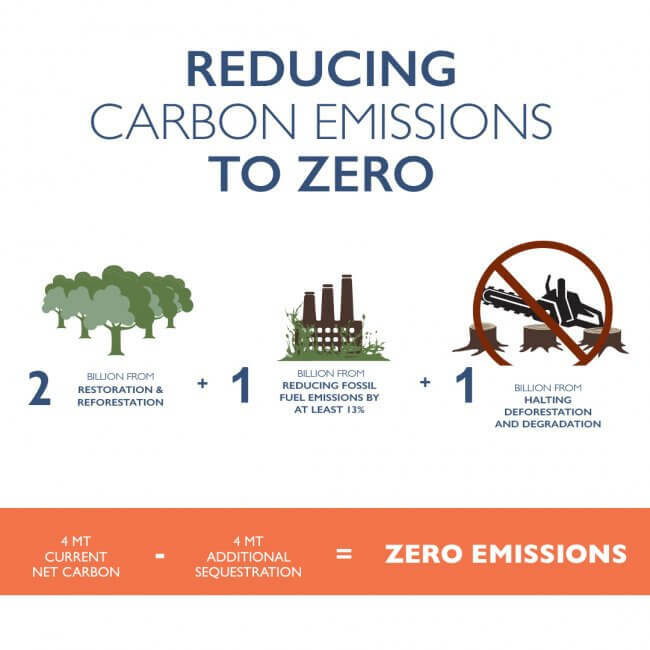 As long as we continue to incentivize forest destruction over forest conservation, we will not solve the climate crisis. Enviva destroys tens of thousands of acres of forests every year in order to create wood pellet biomass. For the health of the planet and the safety of our communities, this must stop. Dogwood Alliance, unlike industrial-forest-destroyers, does not mince words. We’ve just had a big wake-up call, and we, our families, and our communities must respond. Our climate and humanity’s future depend on forest protection. Stand with us. 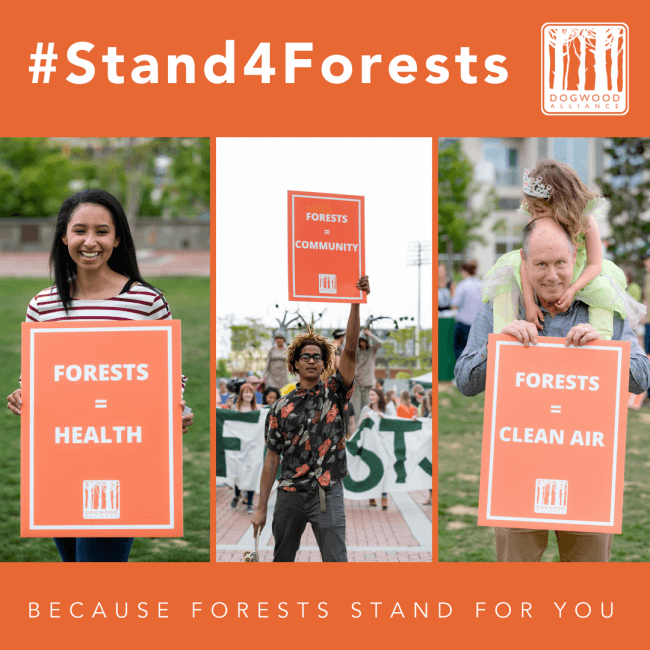 Grab your forest defender cape, and #Stand4Forests. If you live in North Carolina, you can protect forests right now by sending in your public comment to Governor Cooper to stop Enviva from expanding its already-destructive wood pellet facilities. 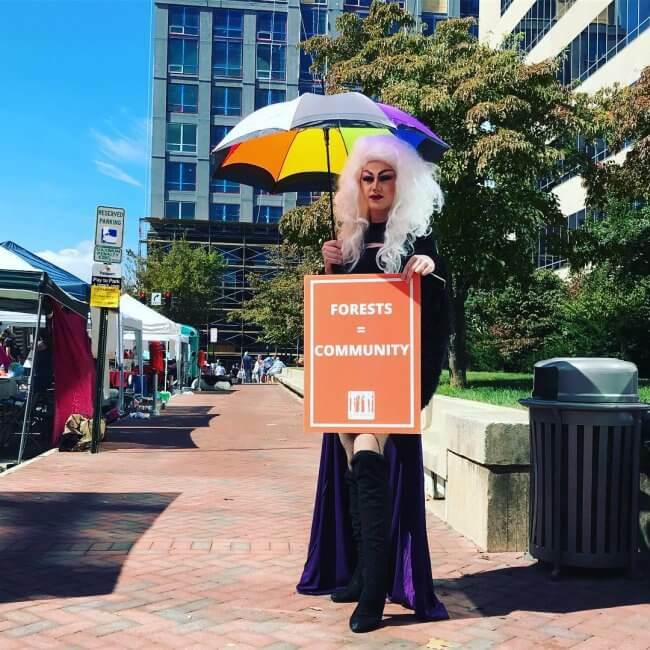 If you live outside of North Carolina, amplify the voice of the community who is fighting to stop Enviva from destroying their forests & communities by sharing the Rising up with Richmond County video!